Upload your product images like you usually do on PayCart. When you upload images, PayCart creates different image sizes, for product listing, for product standard, for product lightbox etc. ImageRecycle is an online image optimizer that compress your images up to 80% without a significant quality difference. Install it from the Joomla standard installer. The optimization of content (it works for image and PDF) is based on a quota. You have a free trial that allow you to optimize 100Mo of content. Go to the option screen. Once the extension is installed, go into options, and add your API key and password. Once itâs configured you can do a background or manual image optimization. The automatic optimization settings are available in the option view. Your images will be optimized in a background task regarding the delay youâve setup. If you are creating a new online store with new content, you may want to optimize everything in one shot for starting. 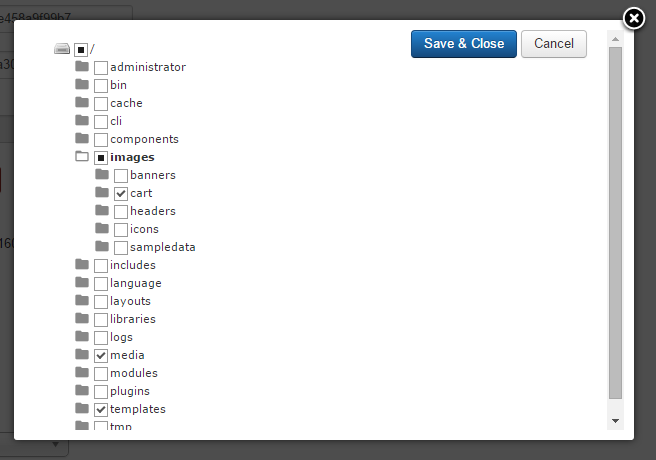 From the menu Component > ImageRecycle you can launch a bulk optimization. With these easy steps youâll be able to compress your product images and create an optimized PayCart catalog without compromising on quality. This will help products load faster and provide convenient browsing to your customers. In case you have any concerns, please feel free to drop us a comment below or reach out to us on email.